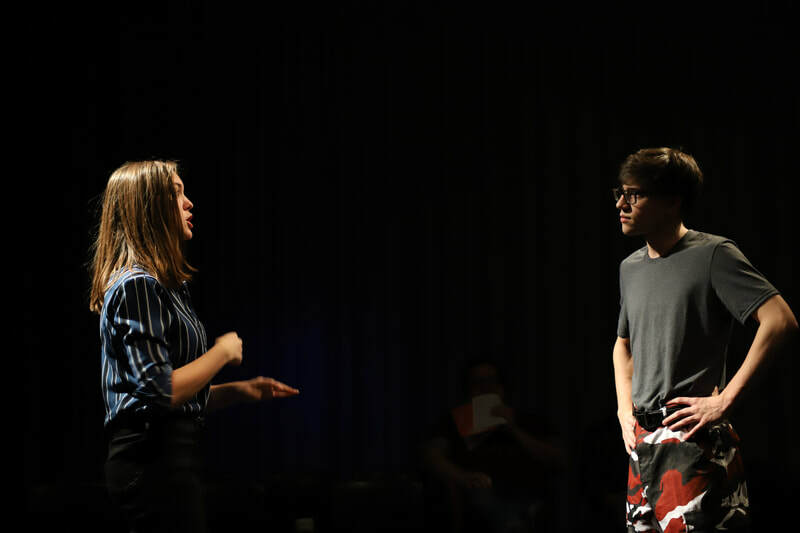 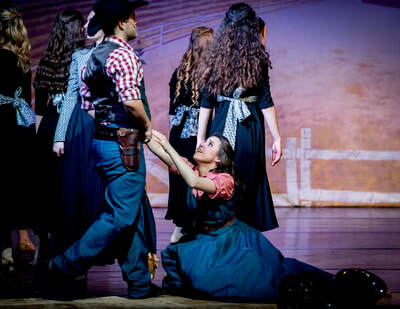 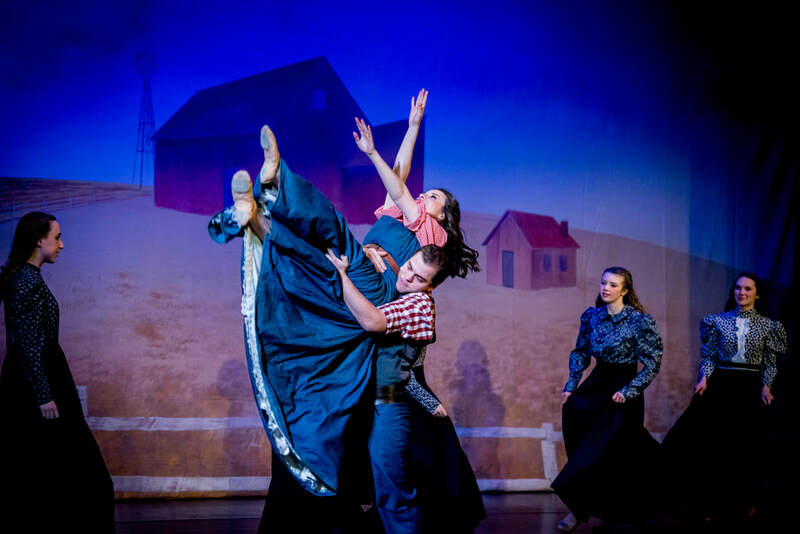 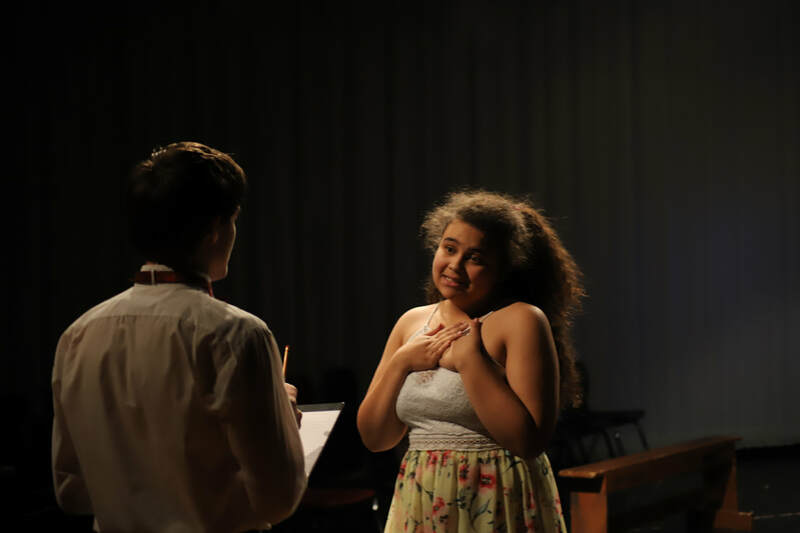 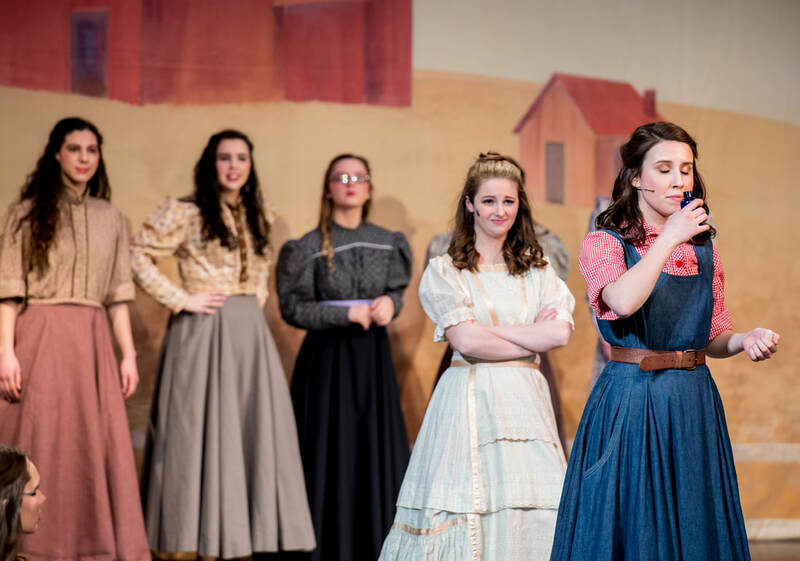 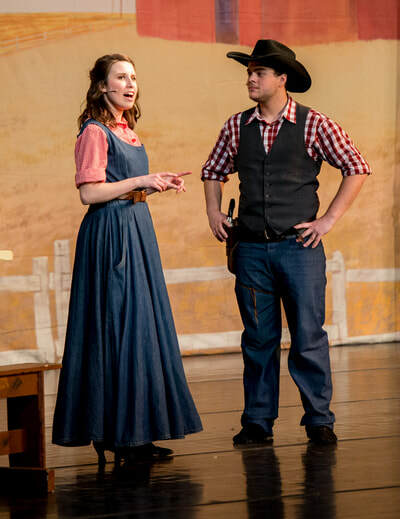 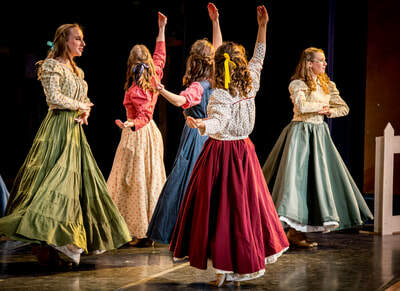 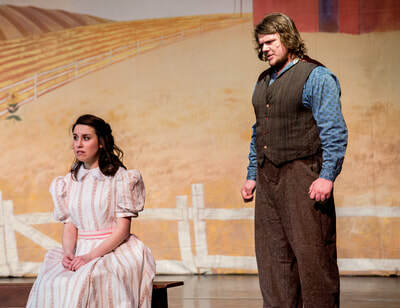 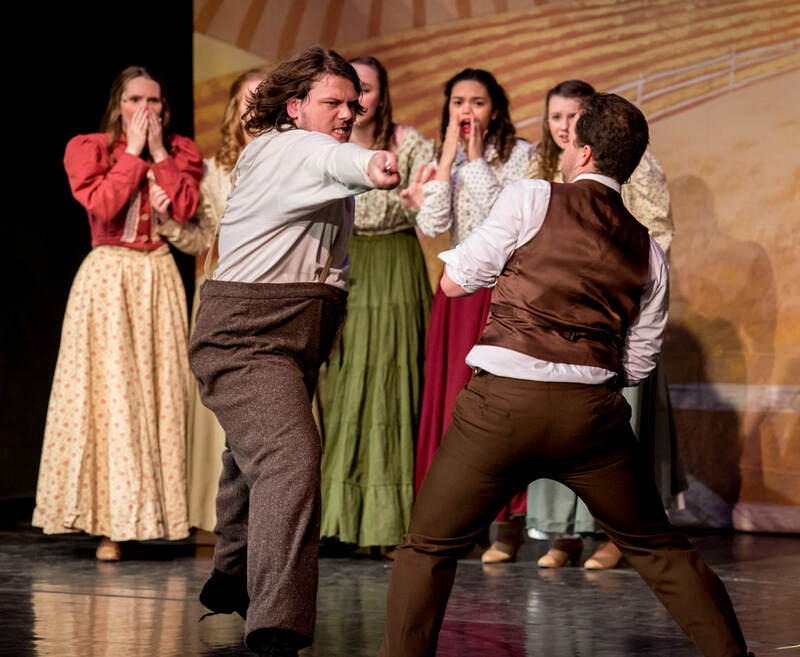 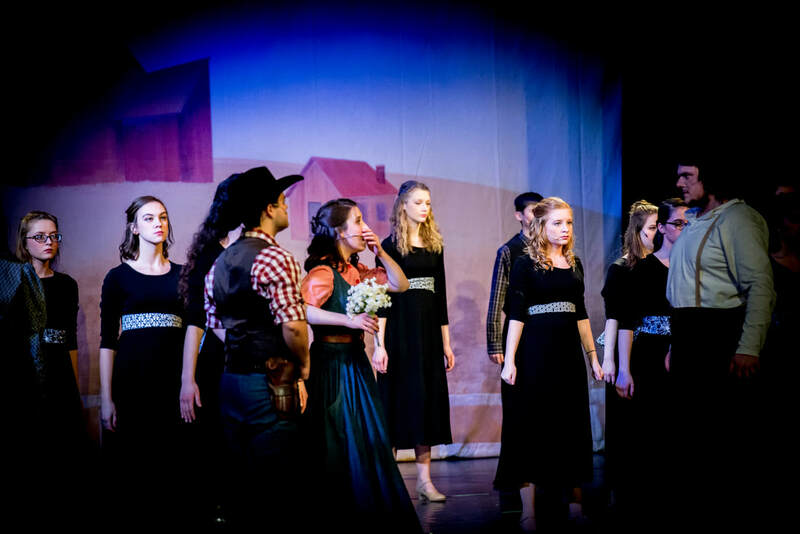 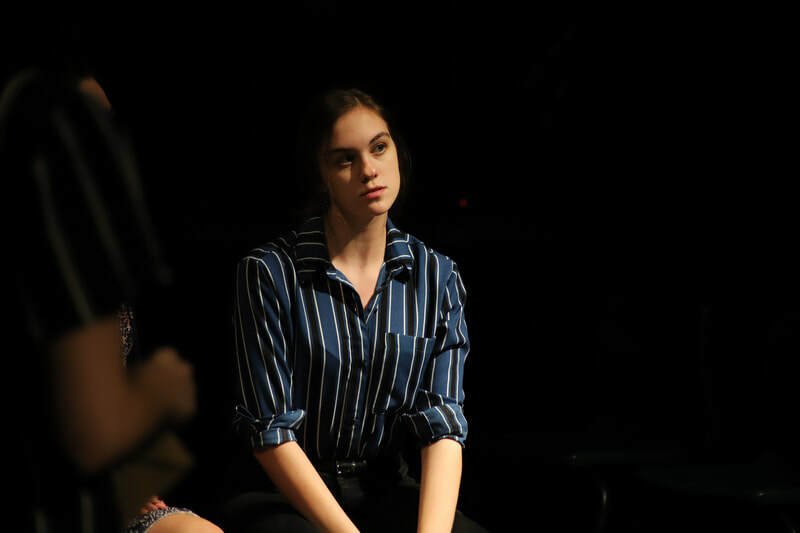 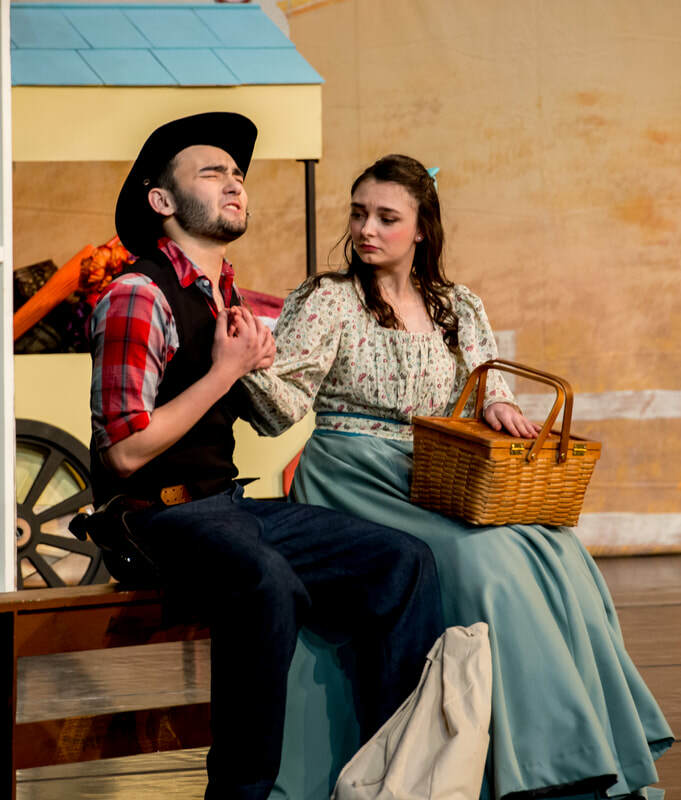 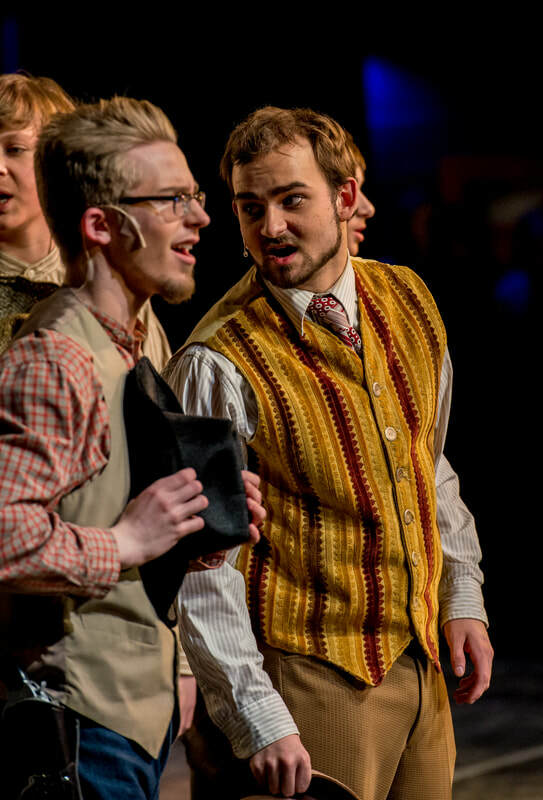 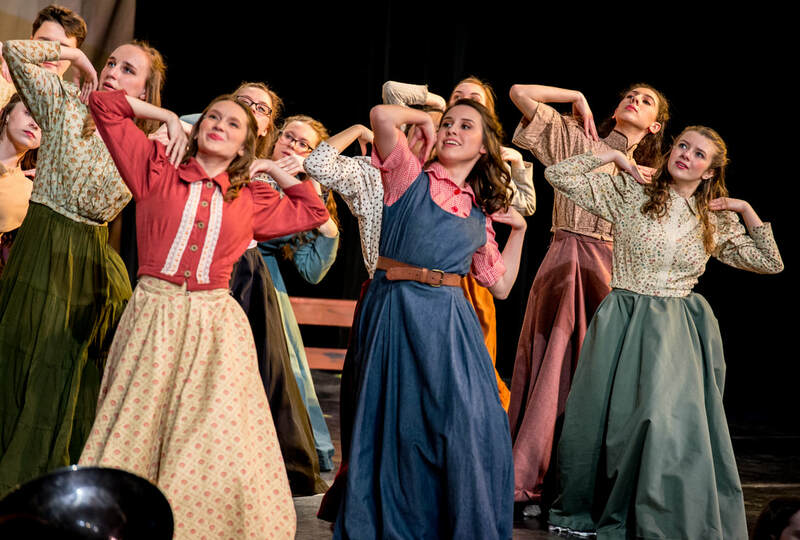 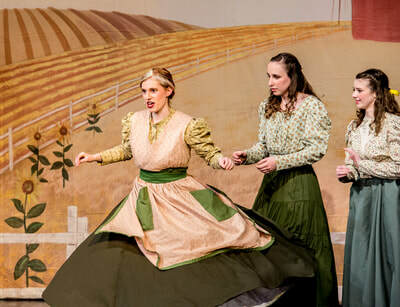 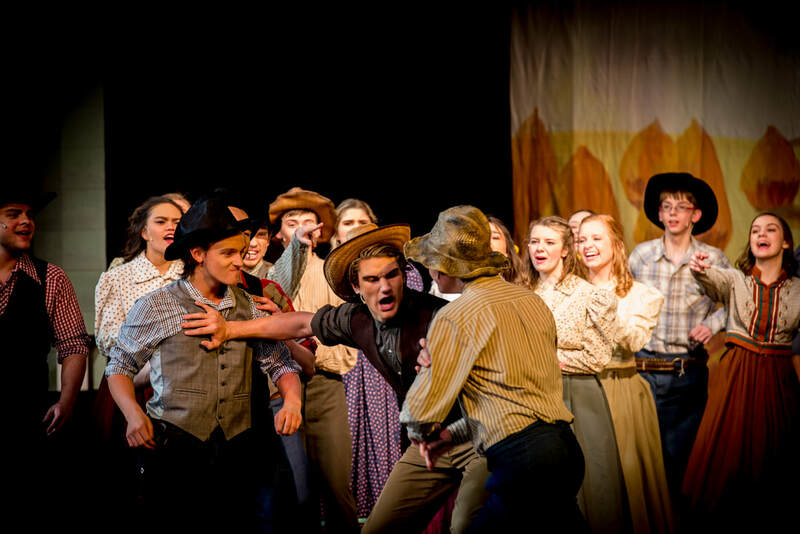 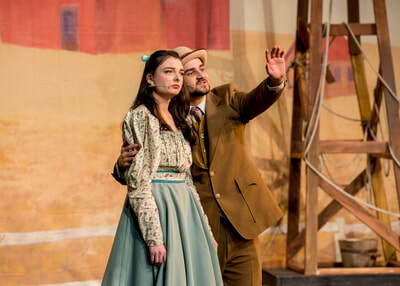 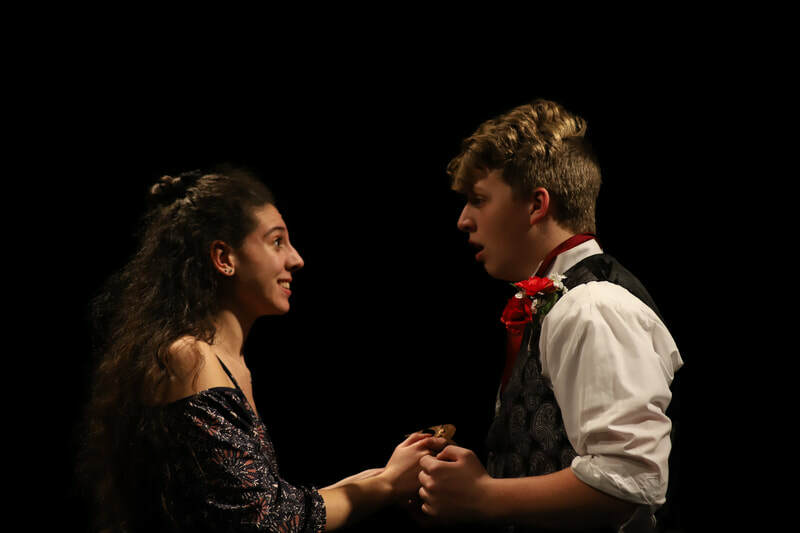 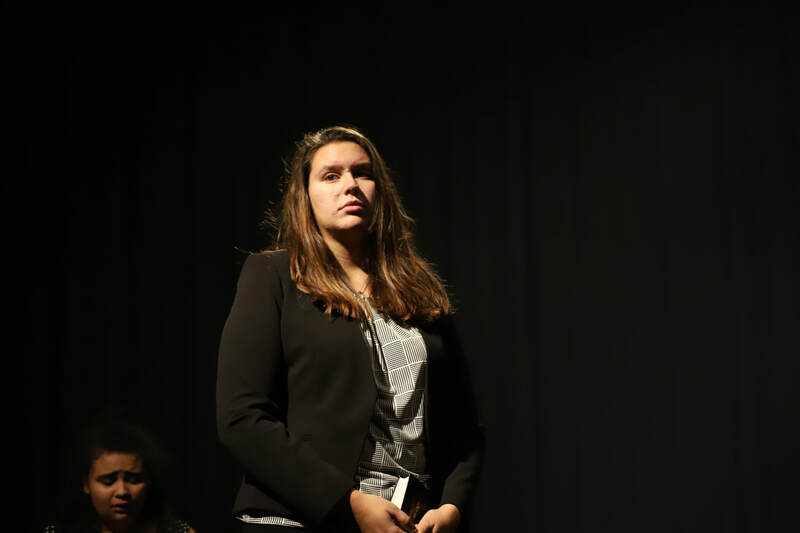 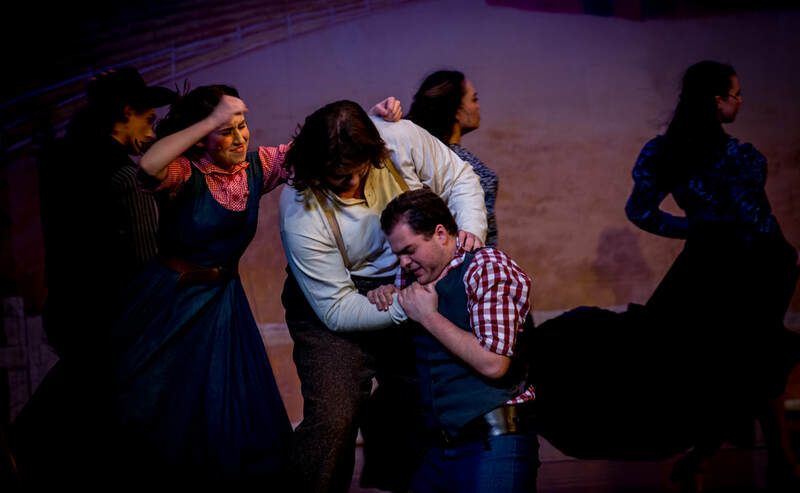 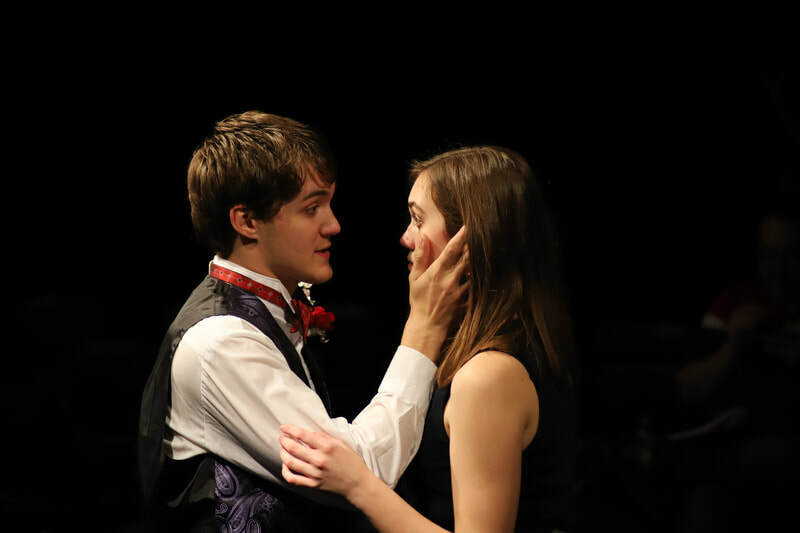 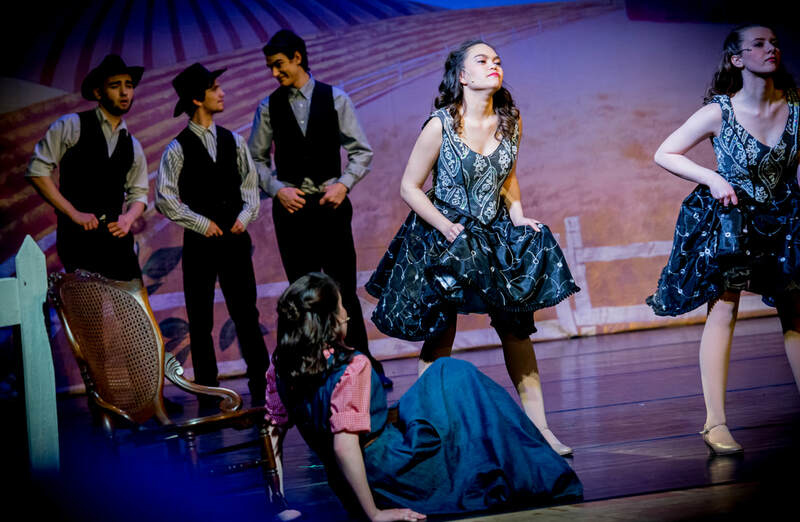 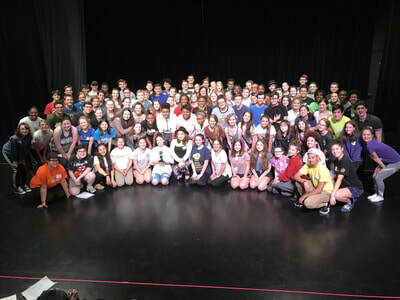 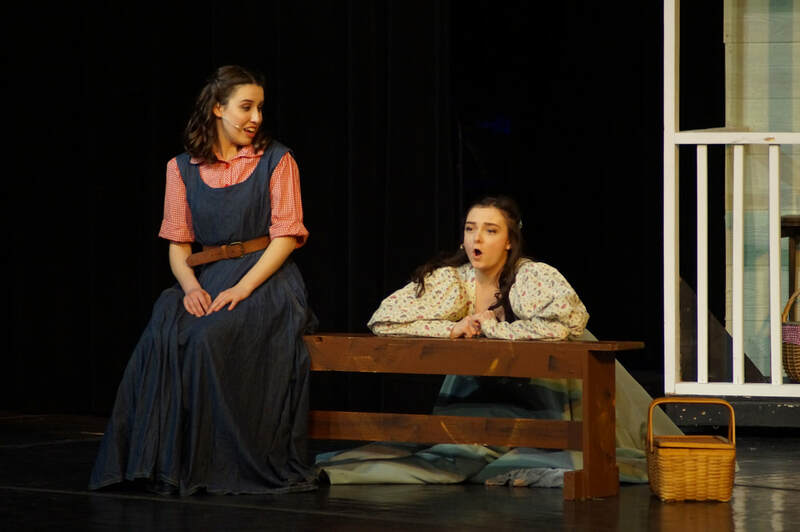 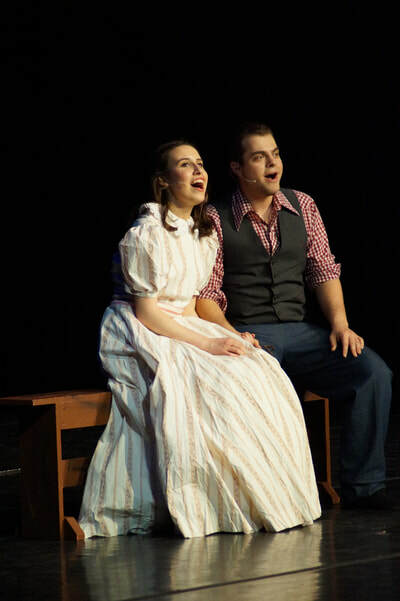 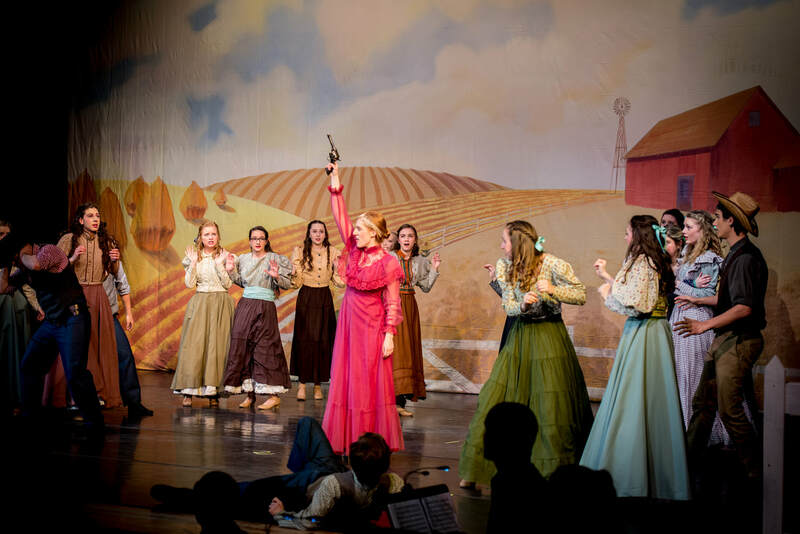 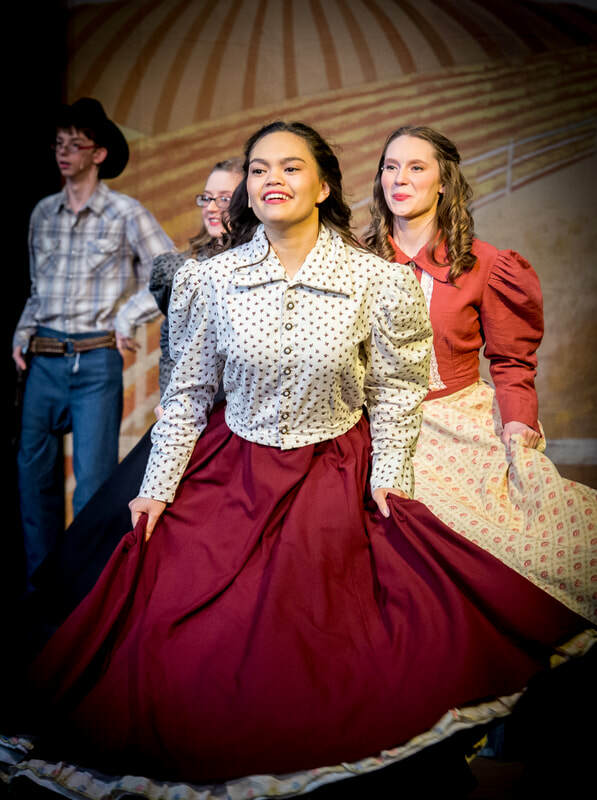 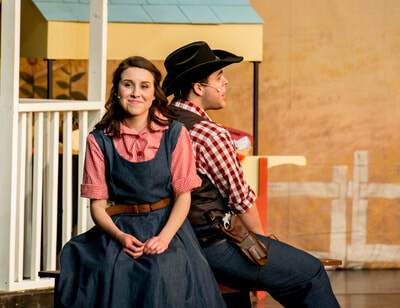 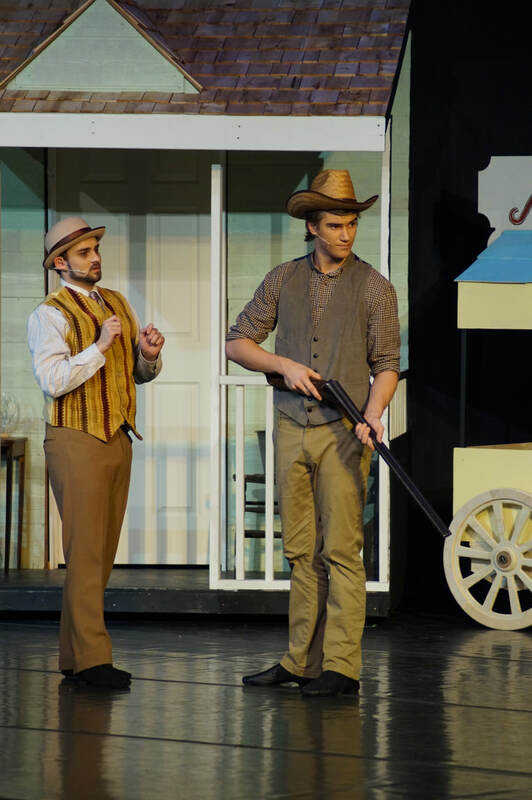 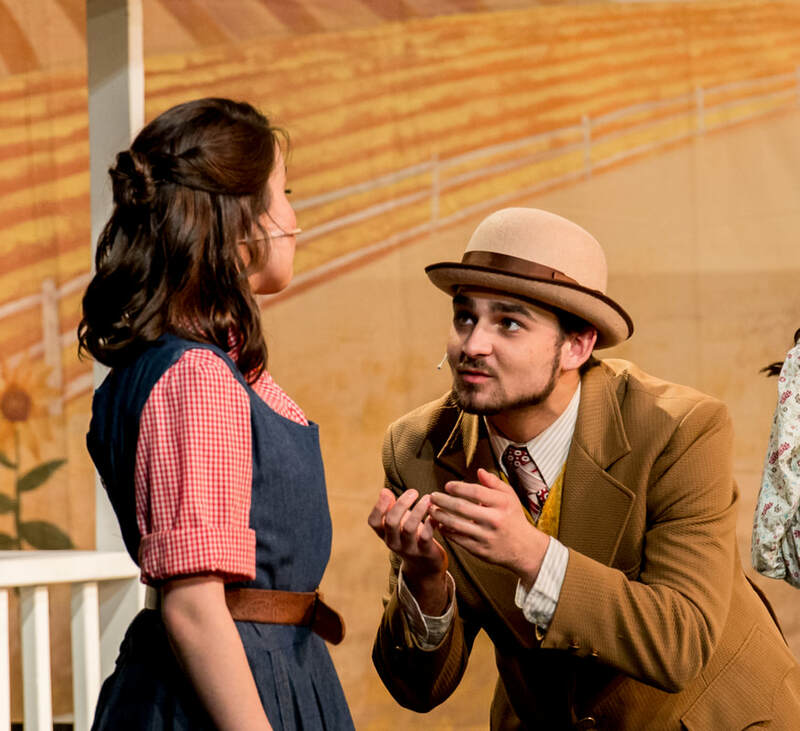 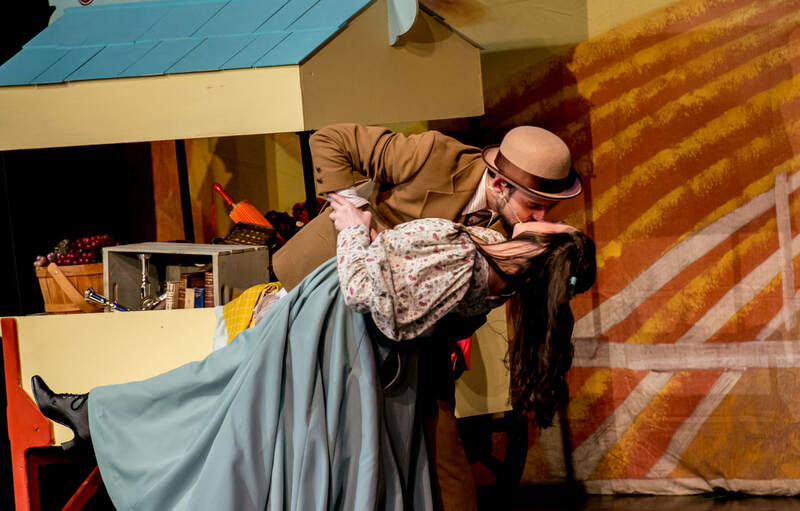 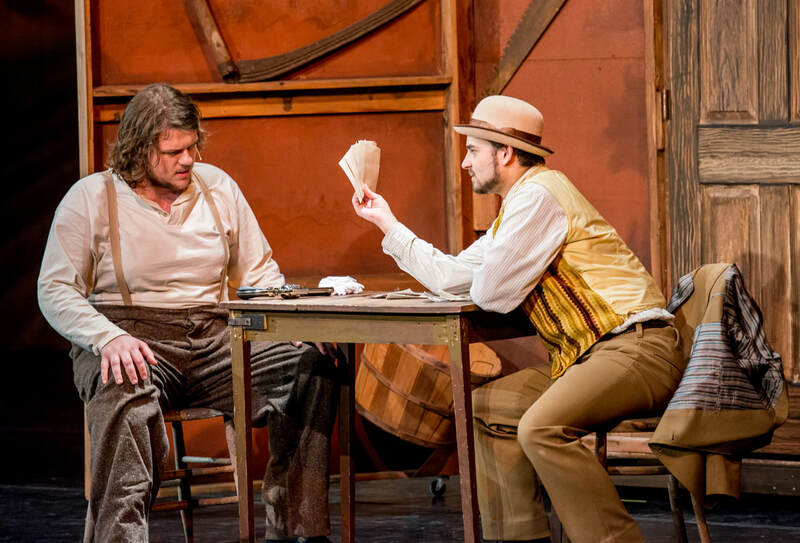 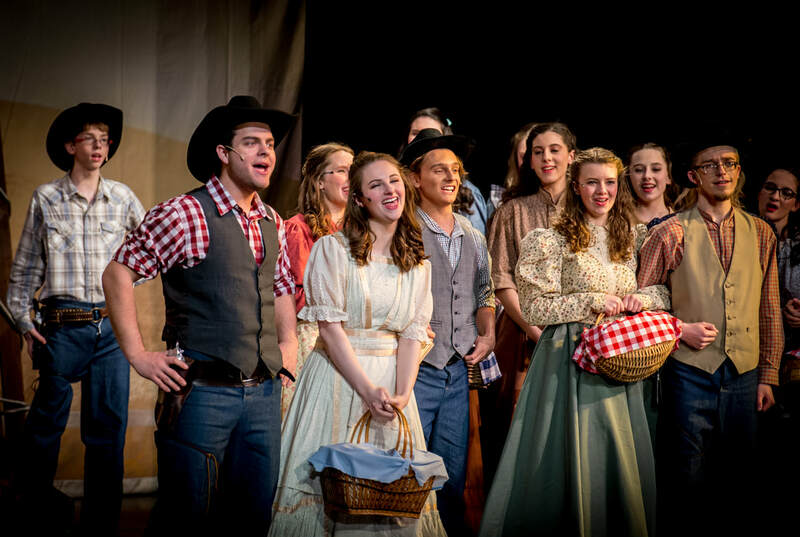 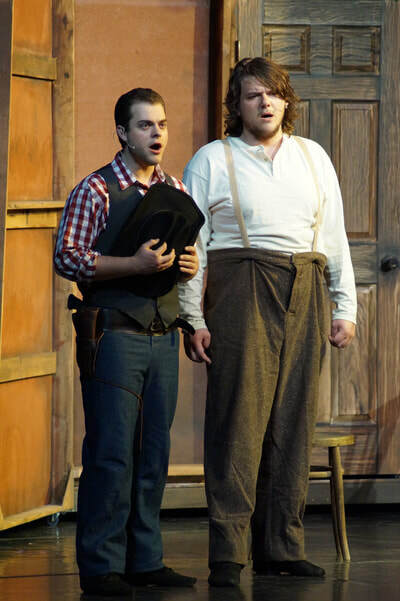 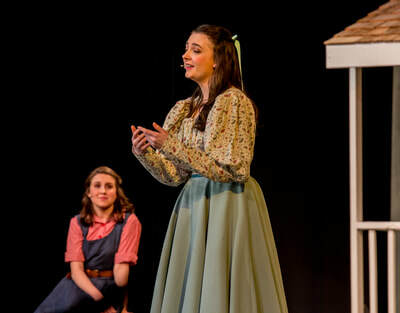 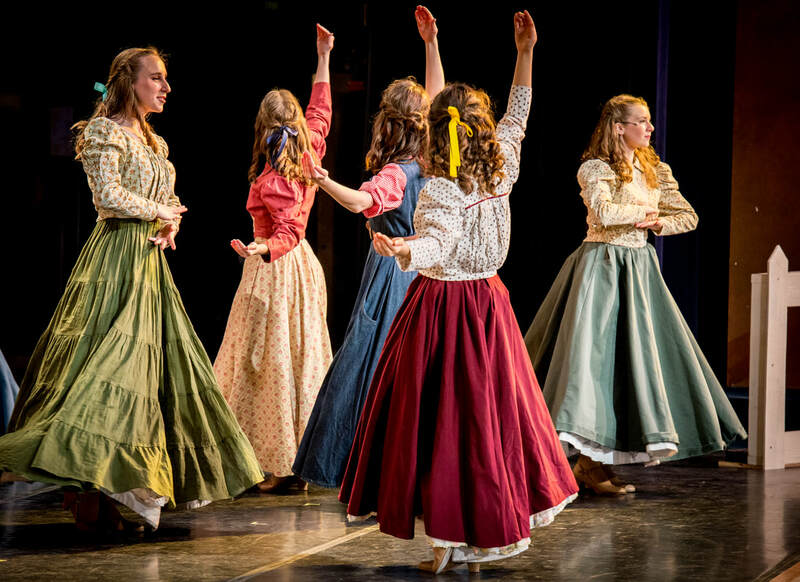 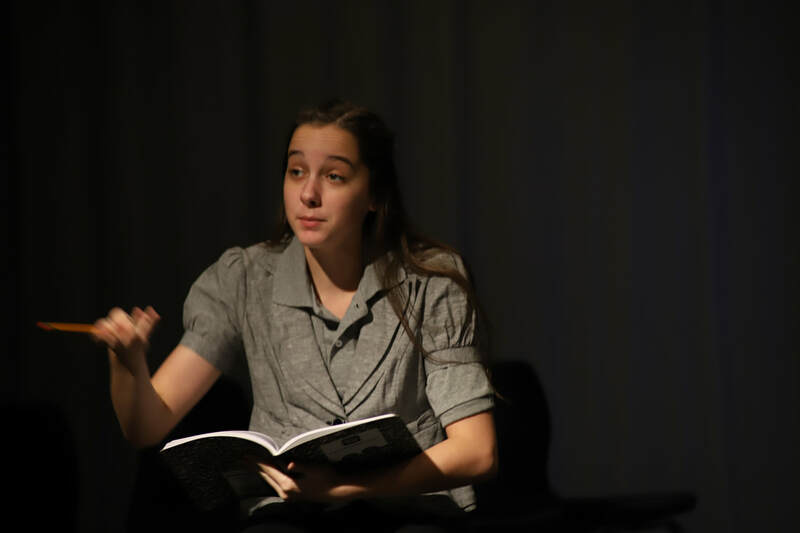 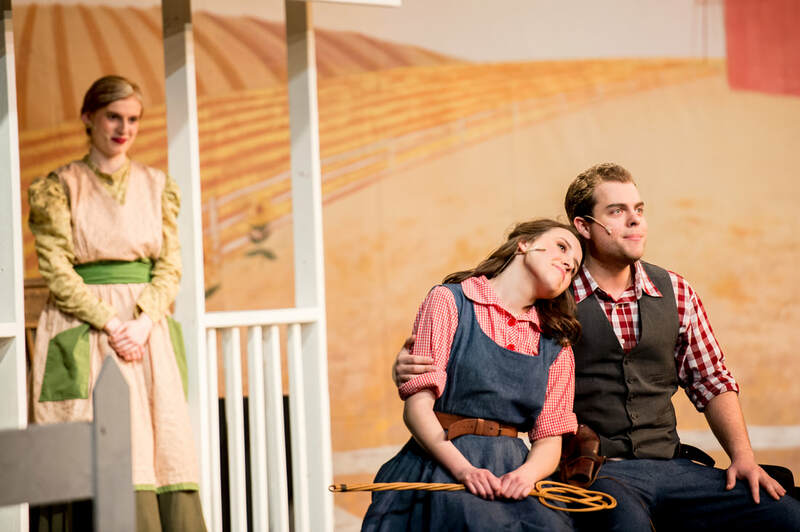 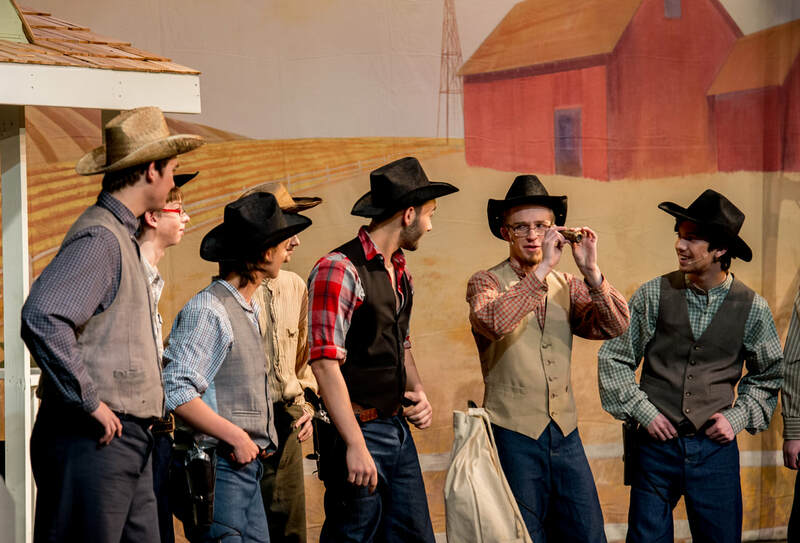 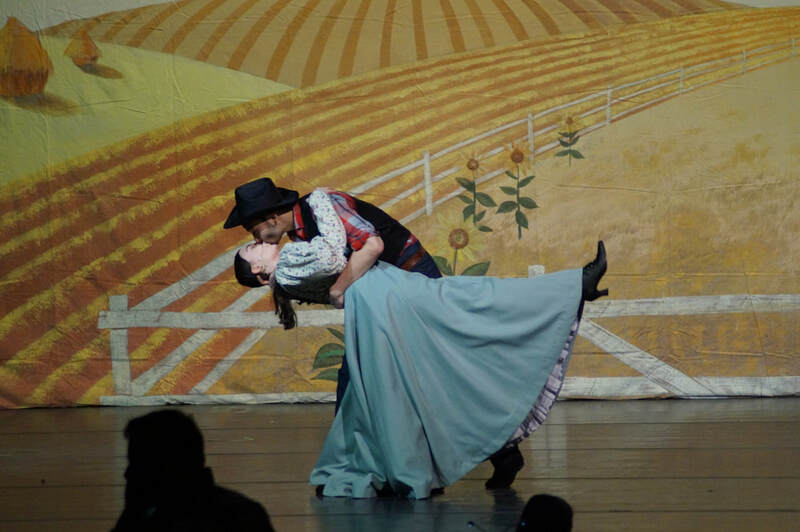 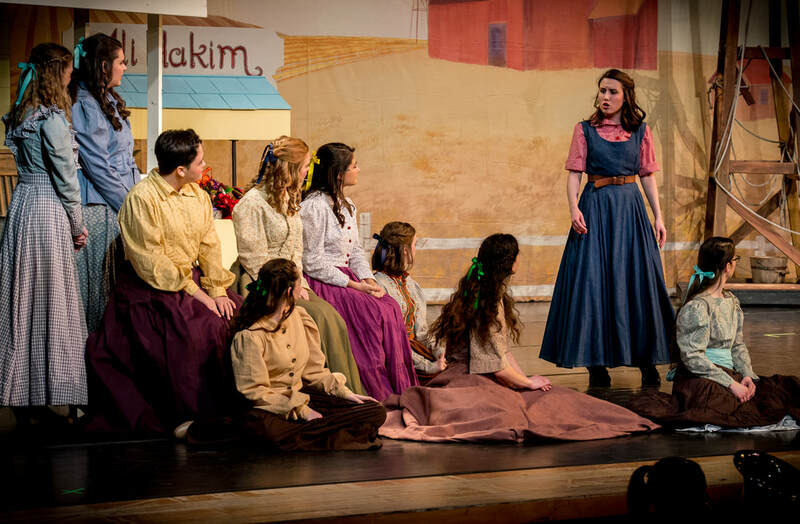 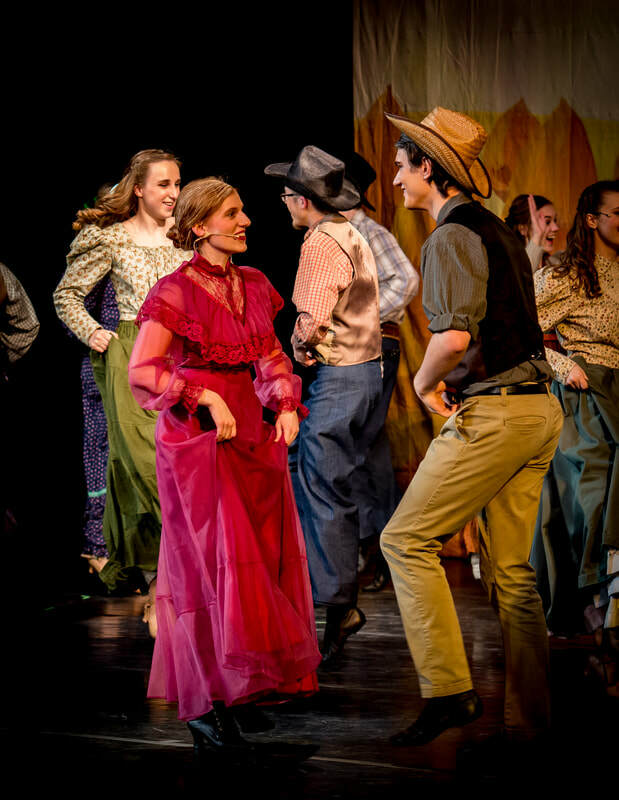 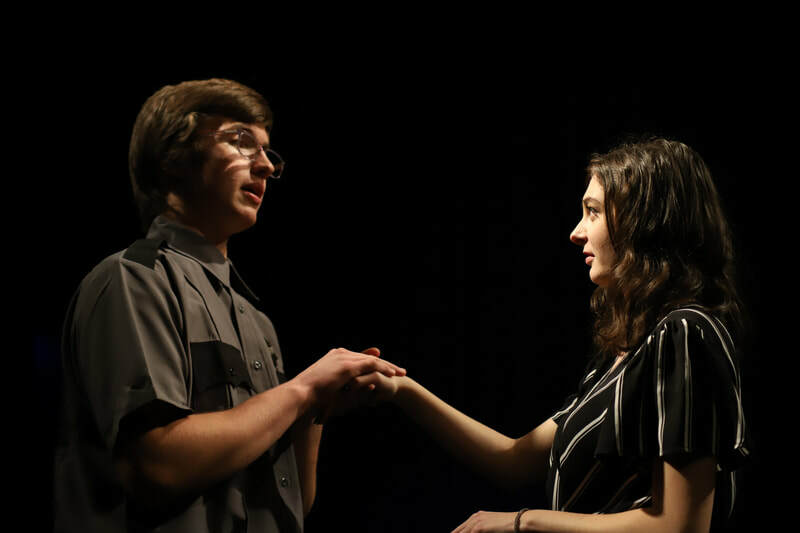 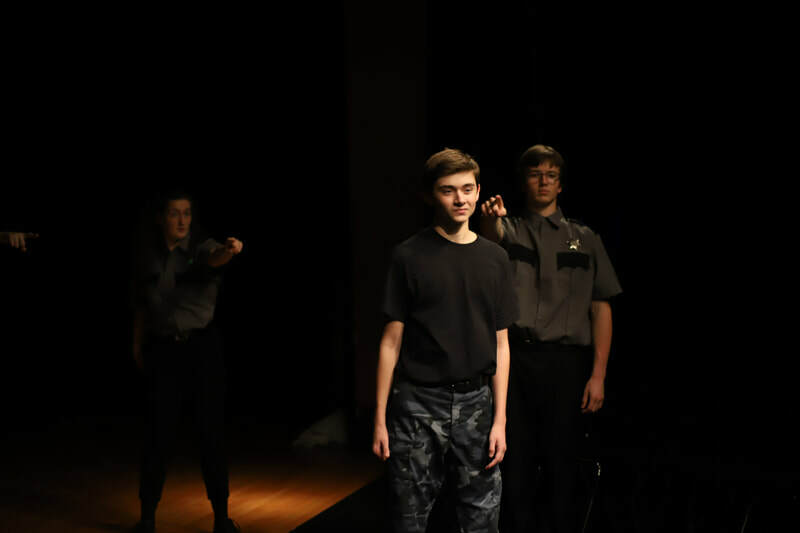 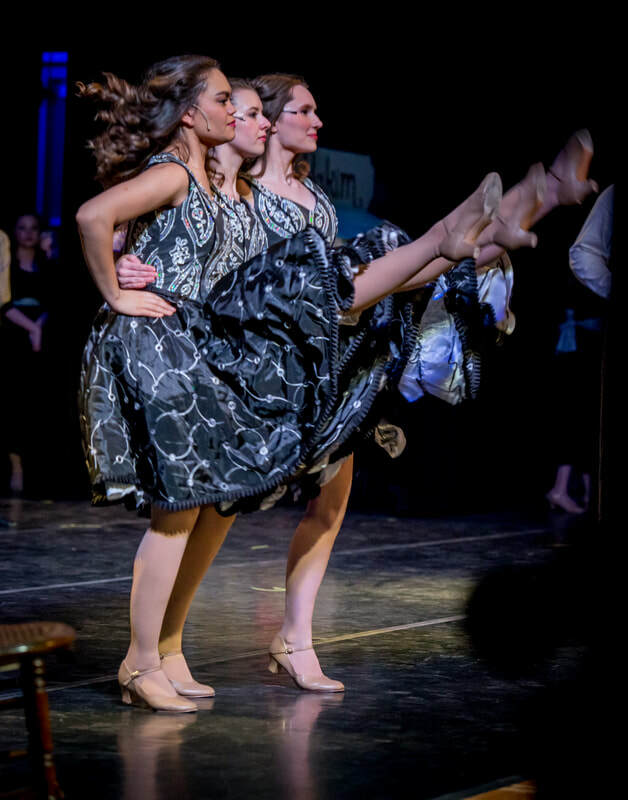 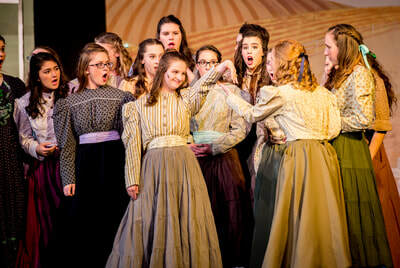 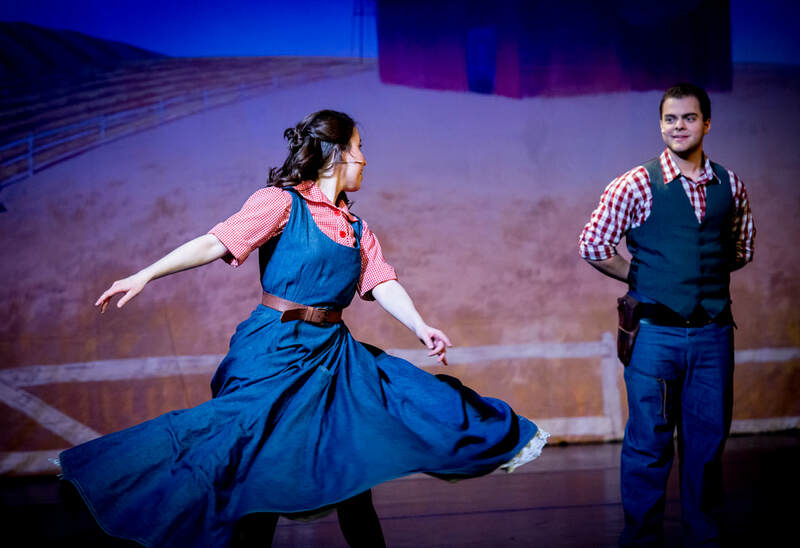 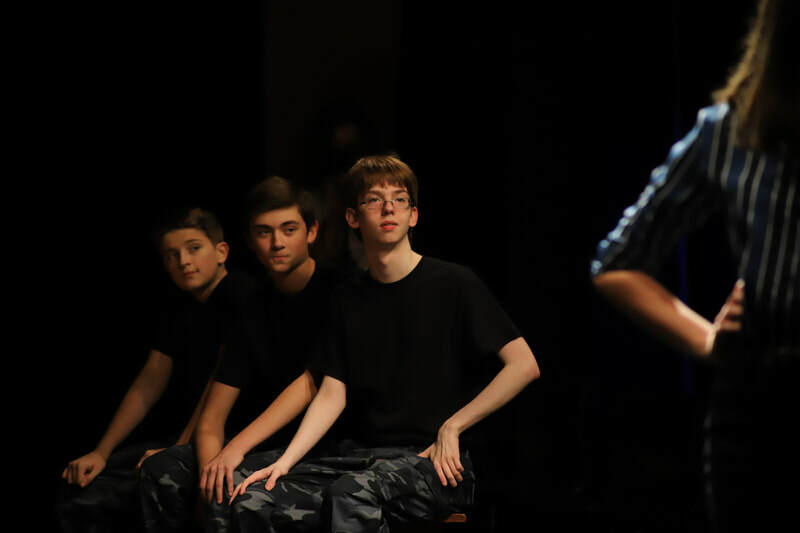 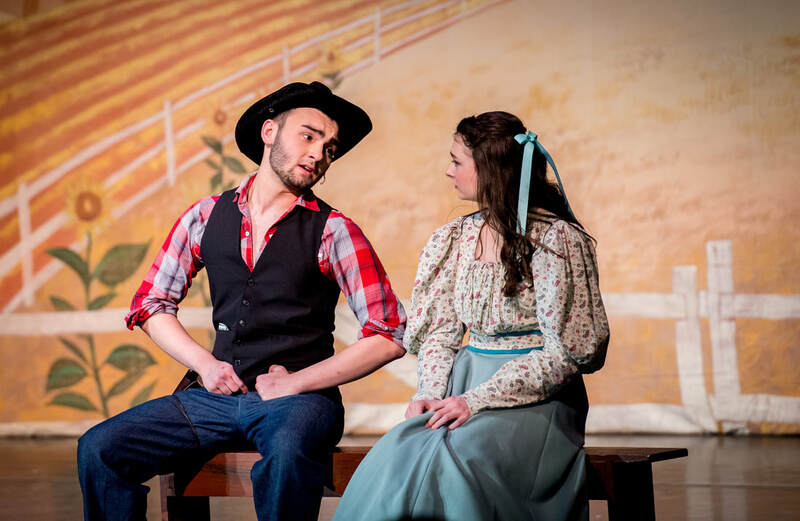 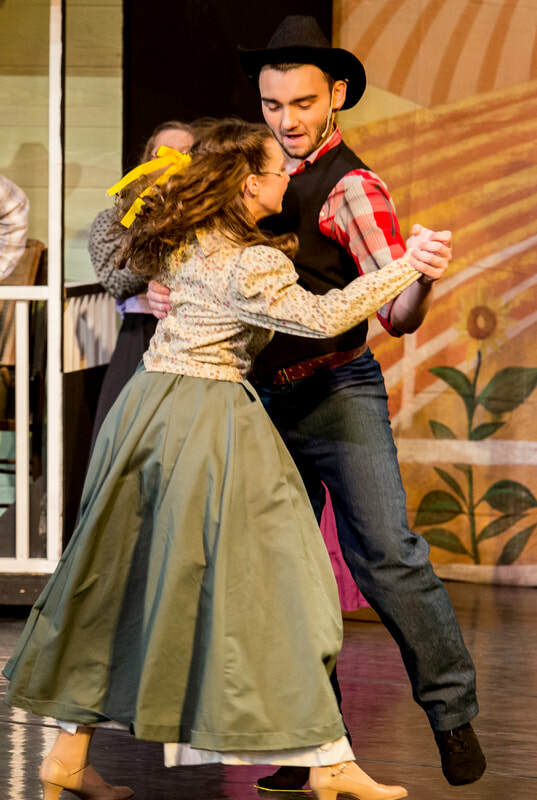 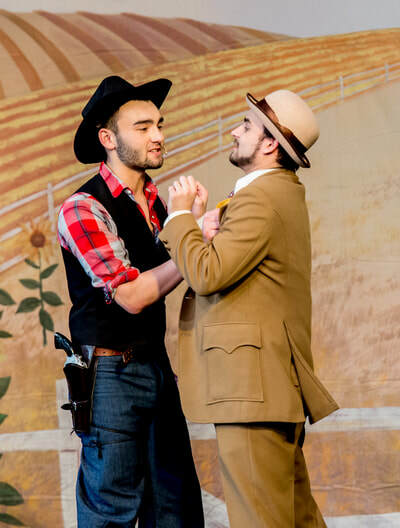 ​The Nordonia Drama Club headed west to the territory in the spring of 2018 when it took on Rodgers and Hammerstein's Oklahoma!. 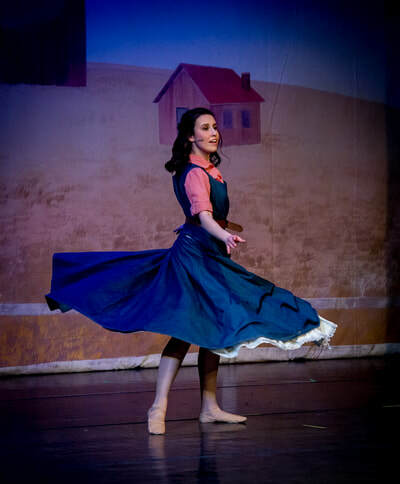 This quintessential American classic celebrated its 75th anniversary in 2018. Oklahoma! ran April 20-22, 2018. Directing Oklahoma! was Chris Simmons, assisted by Megan Gargano, who also served as Choreographer. 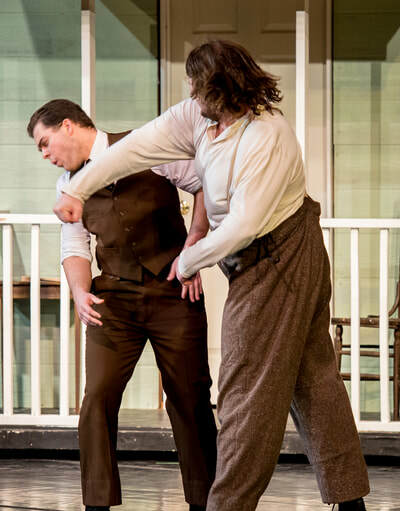 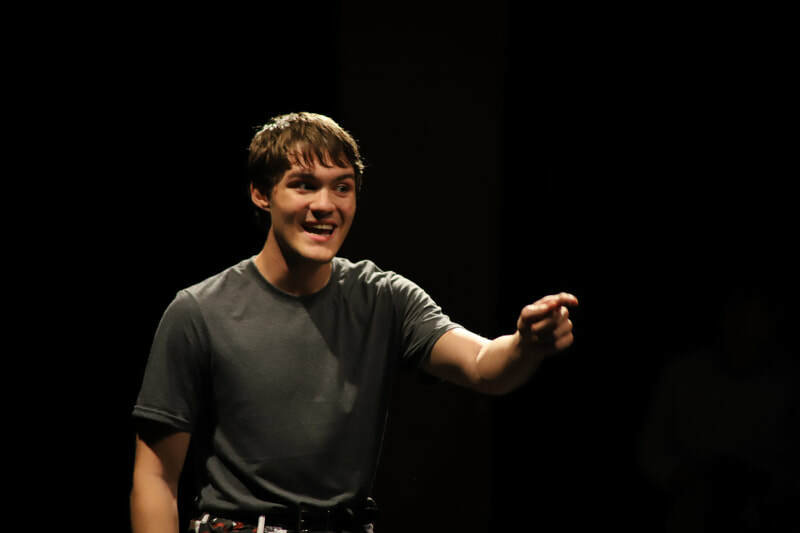 Ben Malkevitch served as Musical Director and Dane Leasure returned as Fight Choreographer and Dialect Coach. Original costume design was by Jasen Smith of Weathervane Playhouse in Akron, Ohio. 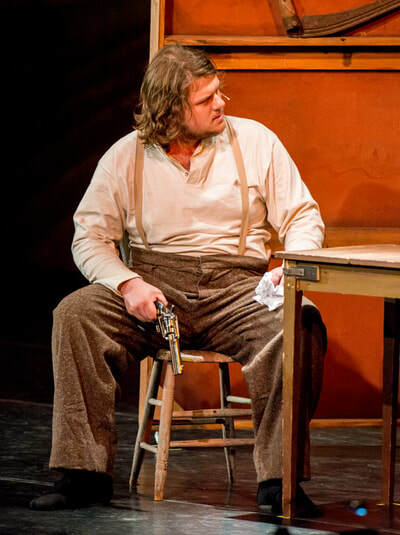 CLICK HERE to read our Oklahoma! press release. 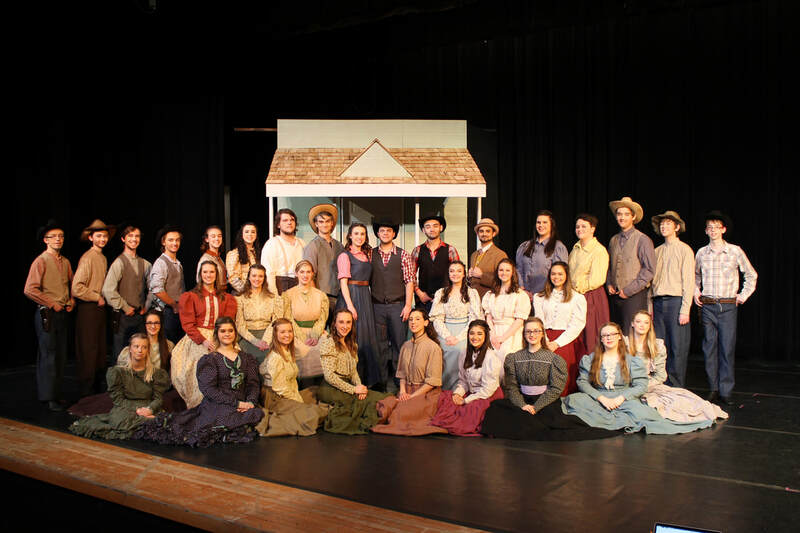 CLICK HERE for the article in the News Leader on Oklahoma! CLICK HERE for the article in the Sagamore Voice. 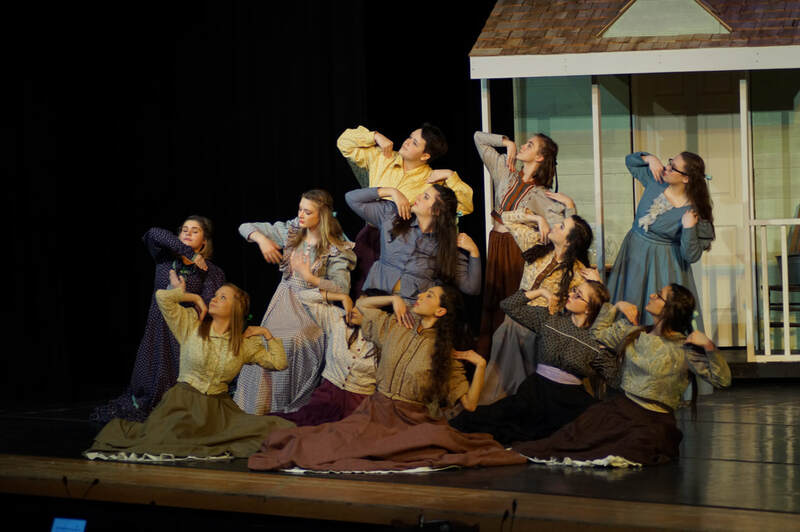 CLICK HERE for our article and video with nordoniahills.news. 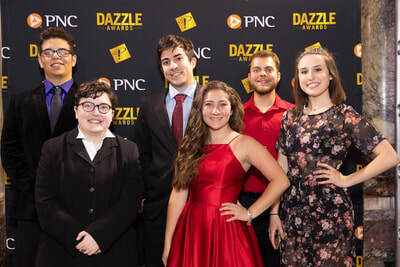 Nordonia High School Drama Club once again participated in the 3rd Annual Playhouse Square Dazzle Awards. 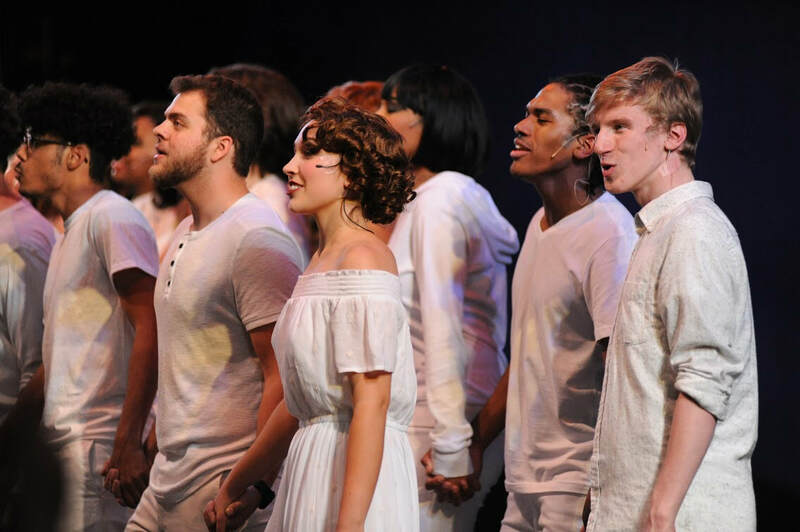 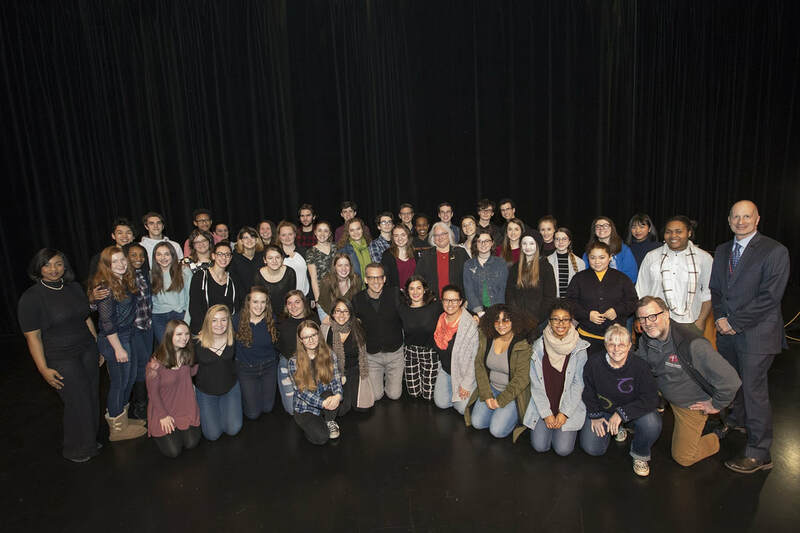 The Dazzle Awards are high school musical theatre awards for Northeast Ohio presented through John and Patricia Chapman through partnership with Playhouse Square. 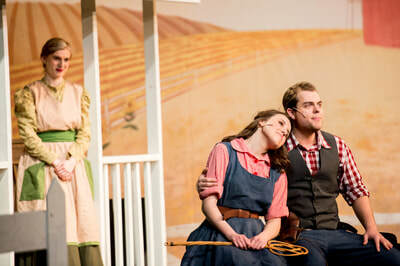 ​While our production of Oklahoma! 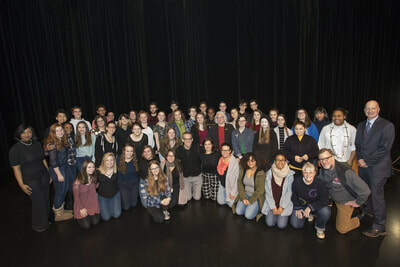 did not receive any nominations, we were still able to participate with this fantastic program throughout the year. 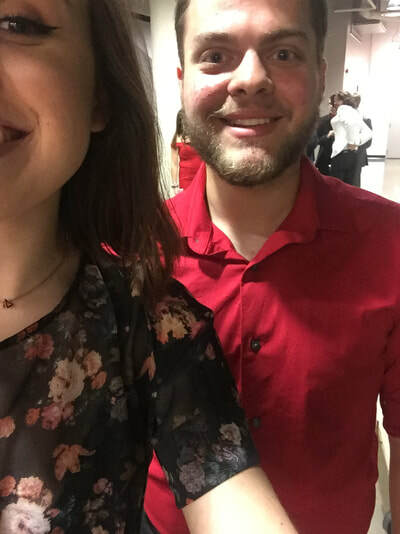 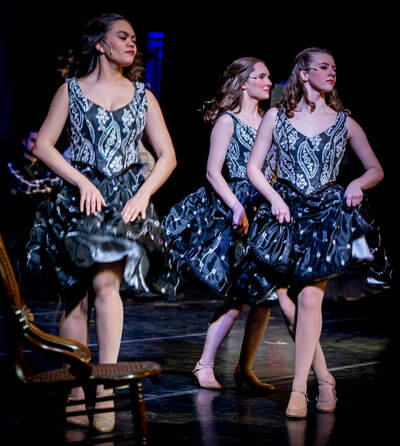 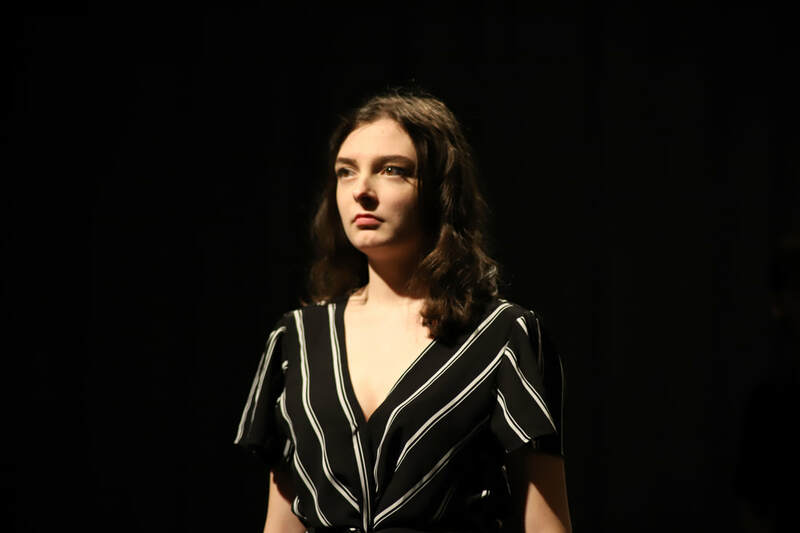 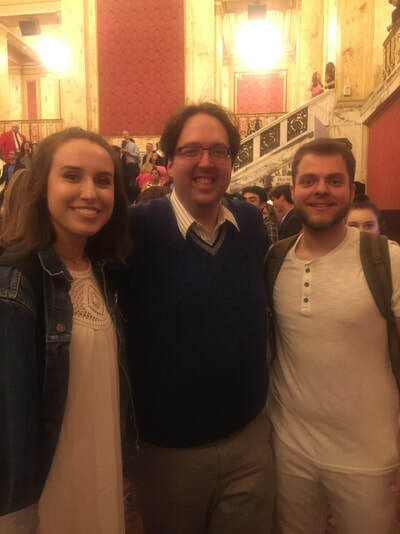 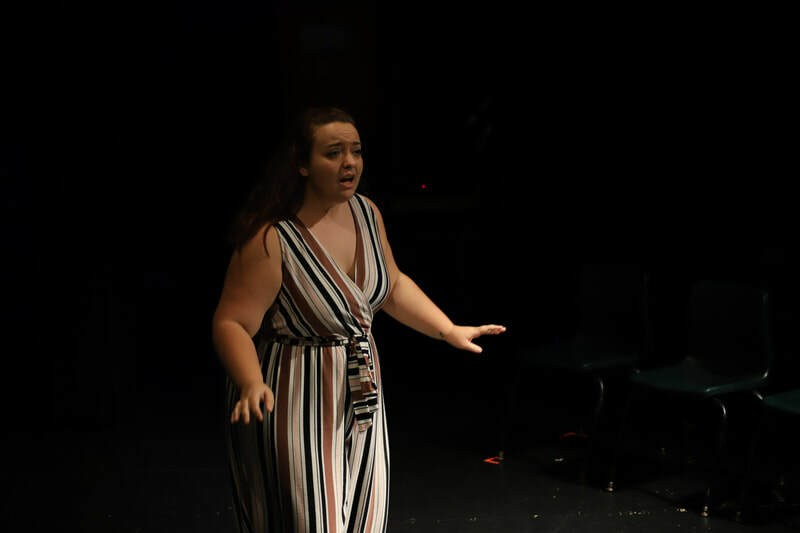 We sent students to master classes where they could learn from Broadway professionals, and Brad and Kayleigh performed in the opening and closing numbers of the Dazzle Awards, which were held on Saturday, May 19, 2018 on the Connor Palace stage in Playhouse Square.